Welcome to Year 2. 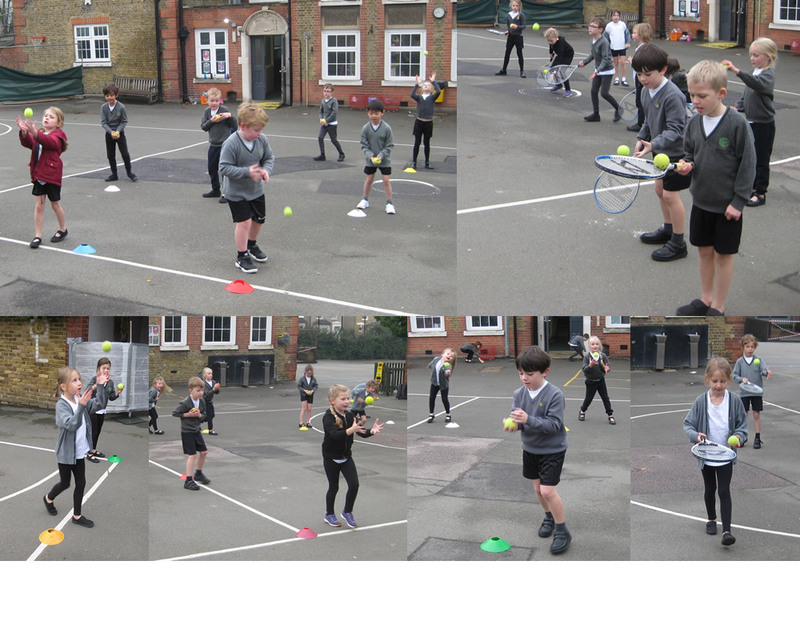 The children have settled happily and are becoming familiar with the routines of the class. 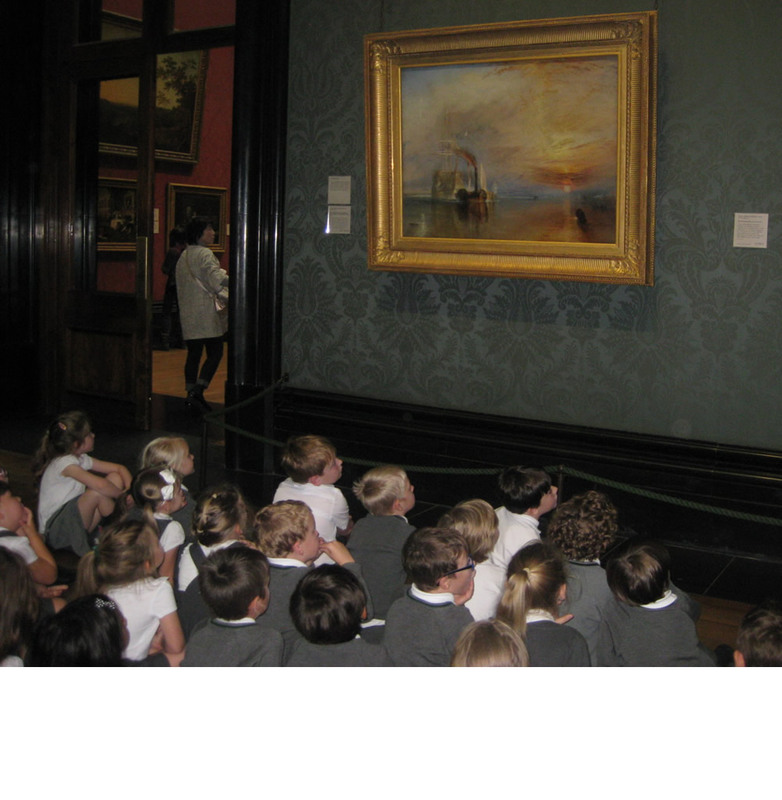 In Literacy, as part of our whole school ‘Take One’ focus we will be looking at the painting ‘The Fighting Temeraire’ by J.M.W Turner. 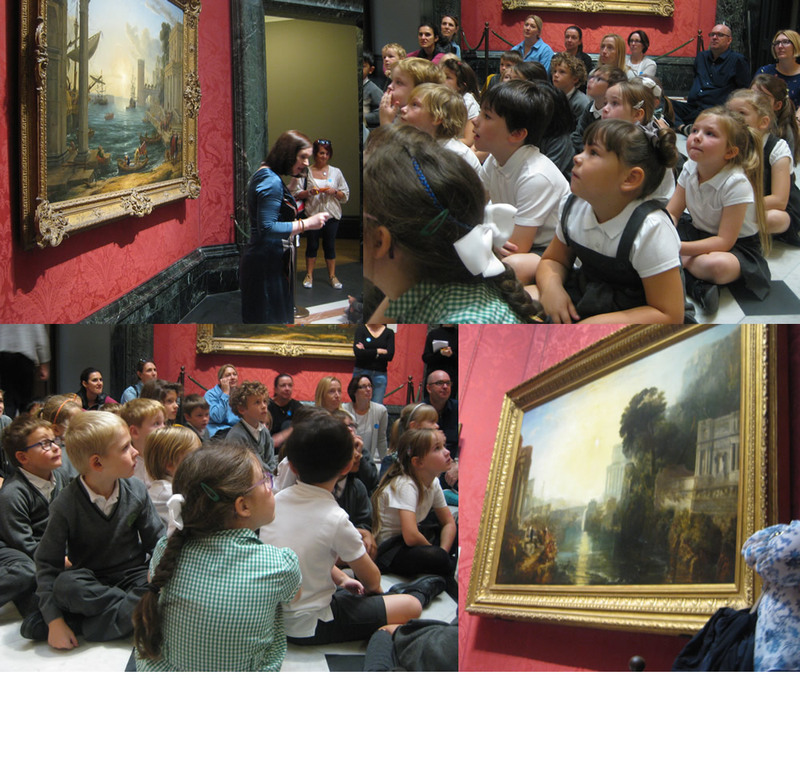 Year 2 will be visiting the National Gallery, on Tuesday 9th October, for a workshop about the painting. 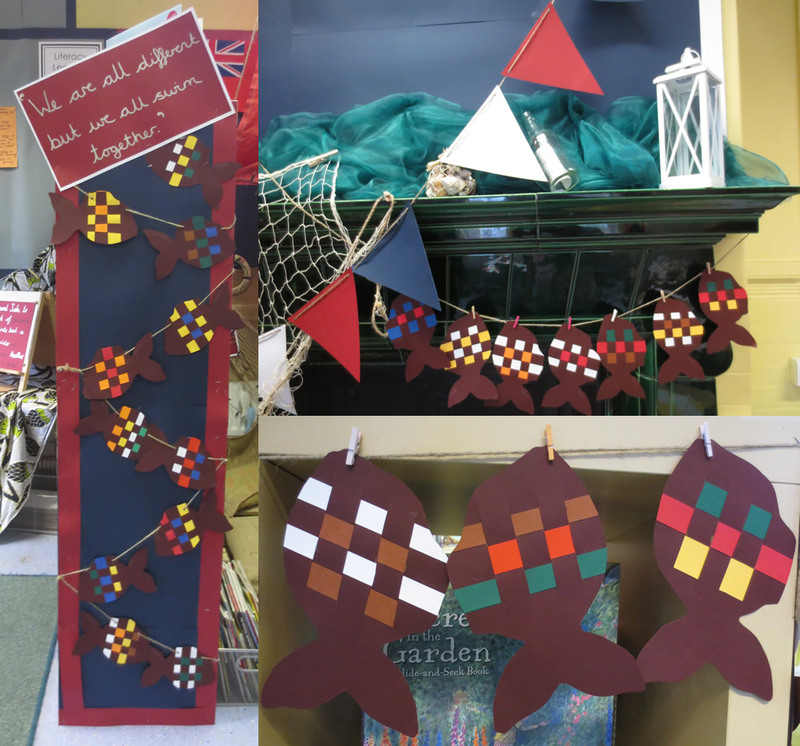 We will be linking the painting to the theme of pirates. 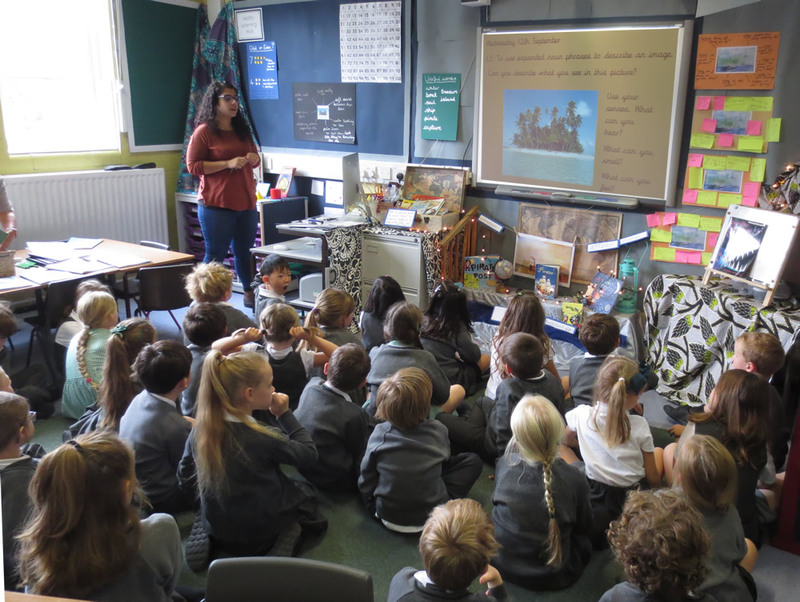 We will use the painting as inspiration to write imaginative stories. 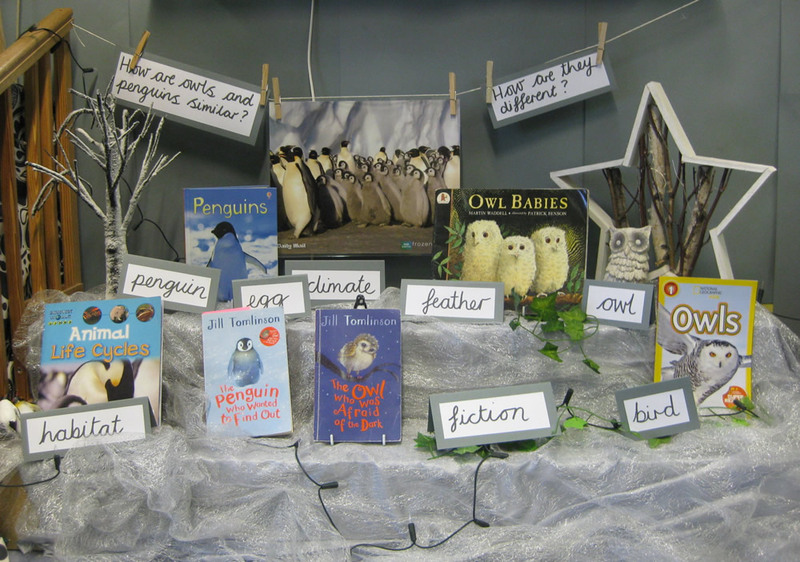 We will be using and writing non-fiction texts related to our topic. 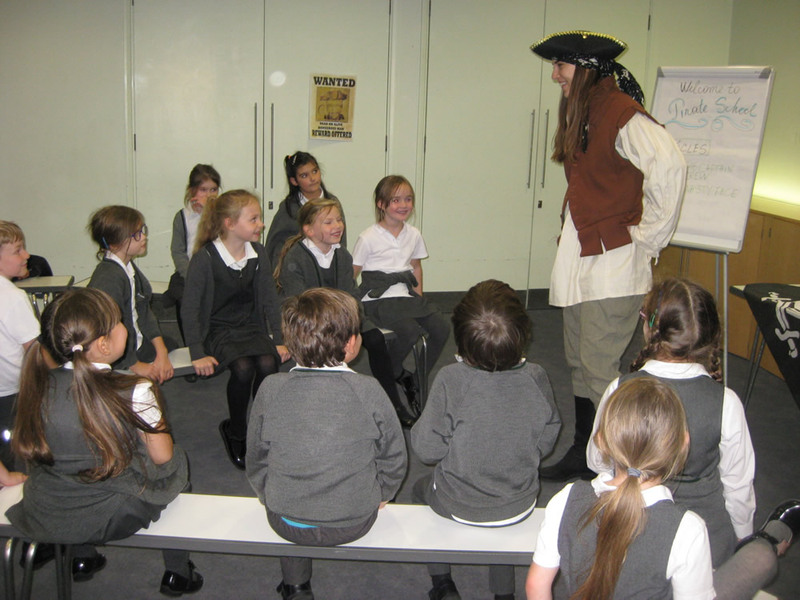 We also have the opportunity to enjoy a pirate workshop at the National Maritime museum, on Friday 16th November. 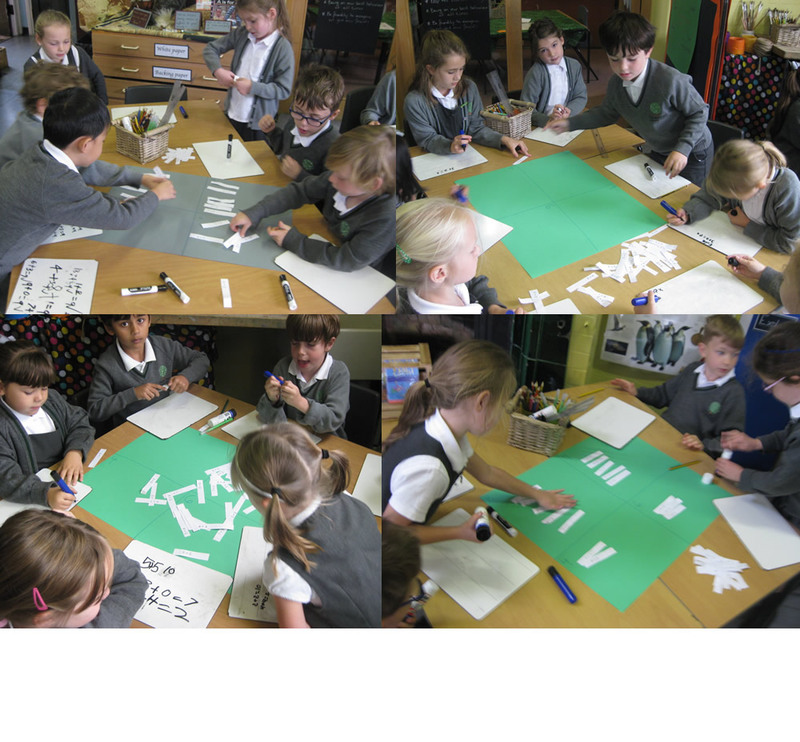 In Science our topic this term is ‘Living things and their habitats'. 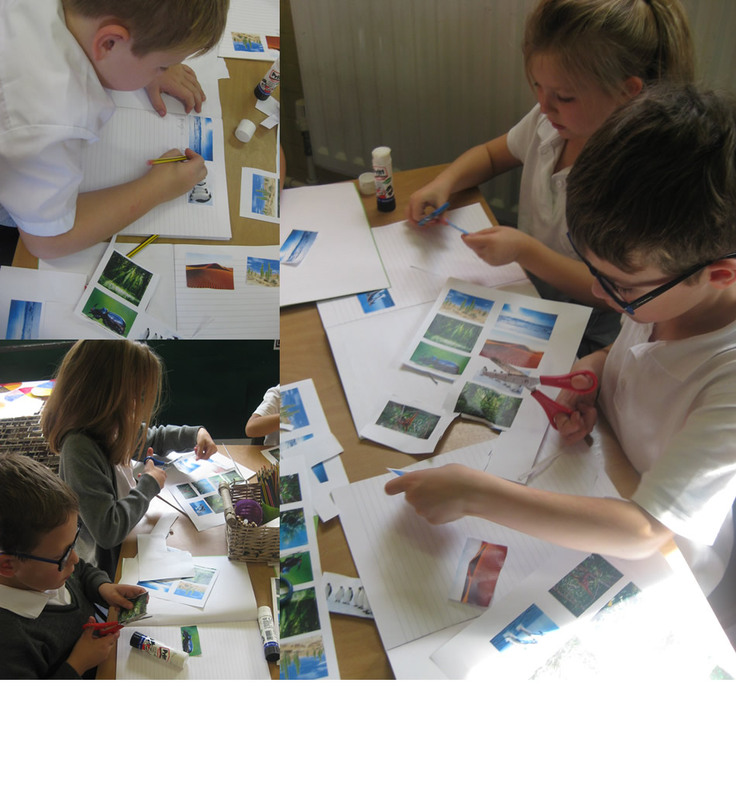 We will be finding out about which animals live in different parts of the world, about their natural habitats and their food chains. 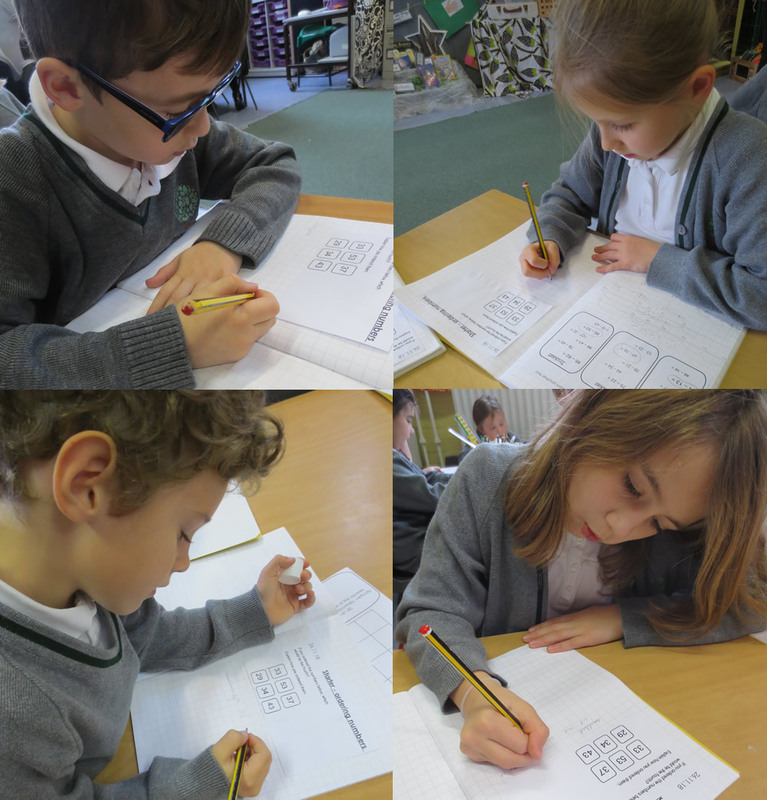 We will be making comparisons between different animal habitats and looking at how animals have adapted to living in extreme conditions. 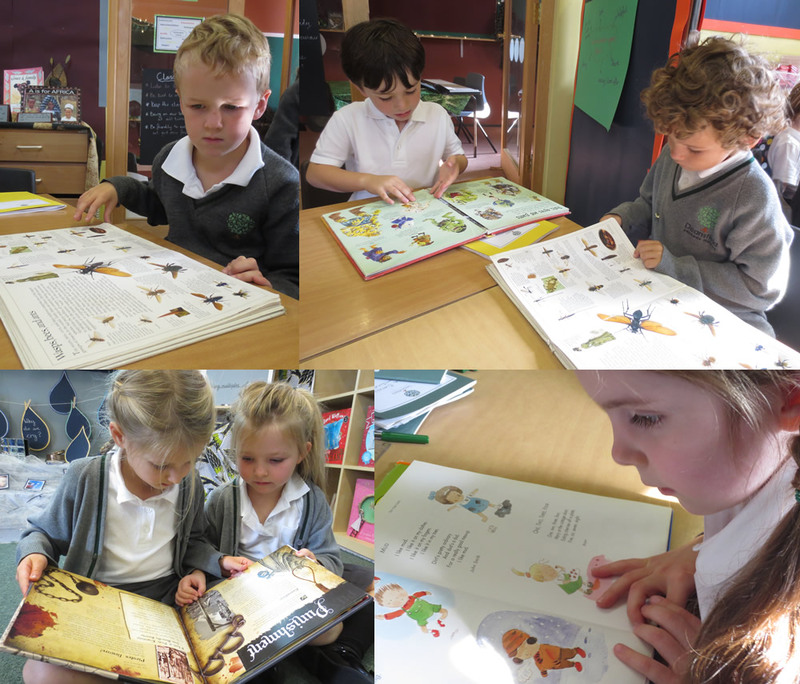 Later on in the term, our science topics link to Literacy with the text ‘The owl who was afraid of the dark’. 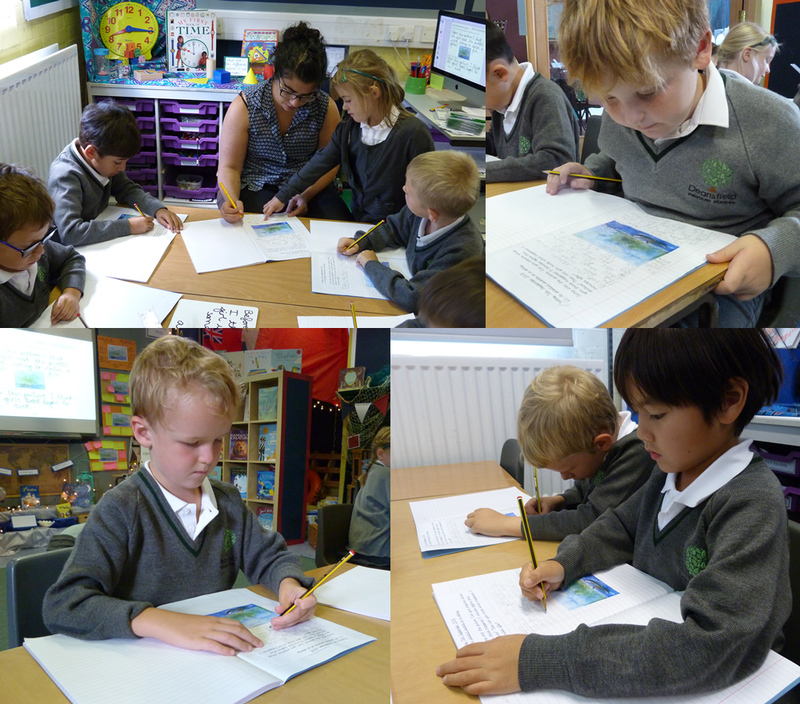 In Geography, our focus will be on World maps, which links with our ‘Take one’ topic and pirate theme. 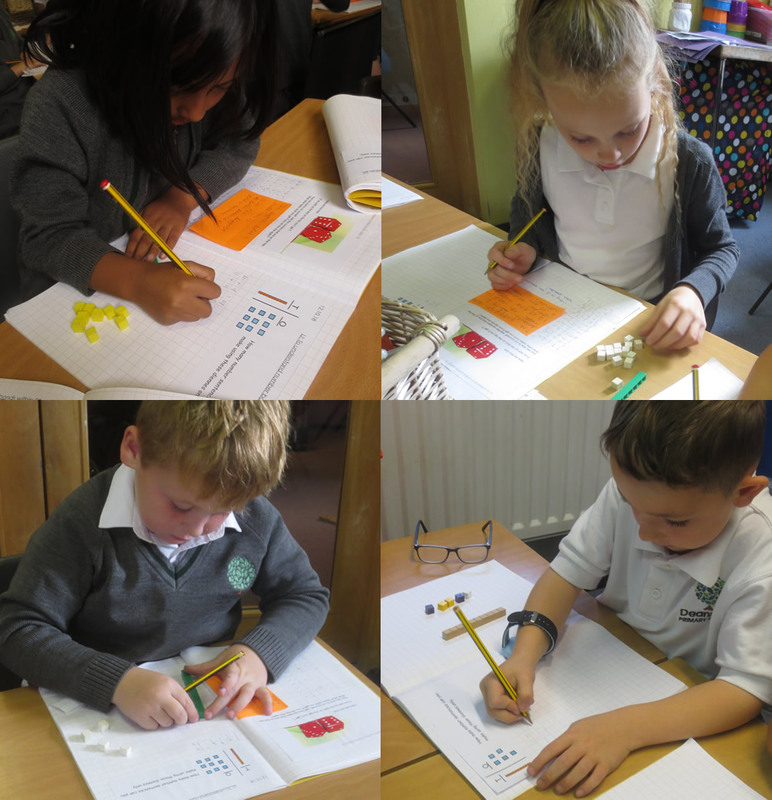 In Numeracy, we are learning to read, write and order 2 and 3 digit numbers and we will practise counting on and back in 10’s from different numbers. 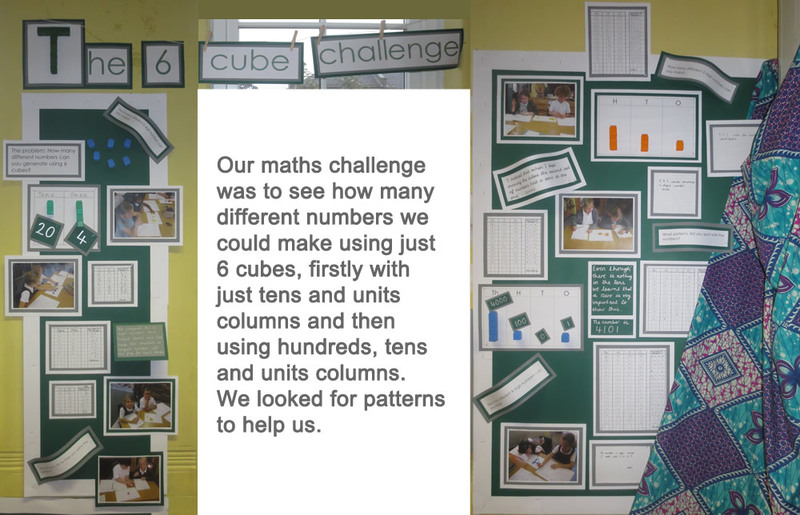 We will also be learning to recognize odd and even numbers, build confidence with place value (hundreds, tens and units) and learning number bonds. 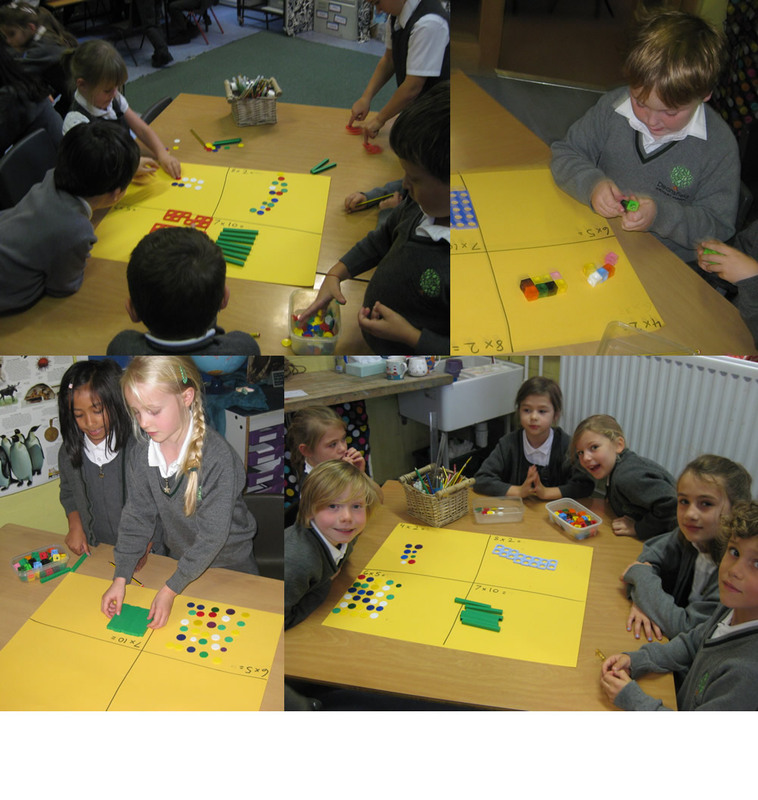 We will be learning about common 2D and 3D shapes and measuring length using metres and centimetres. 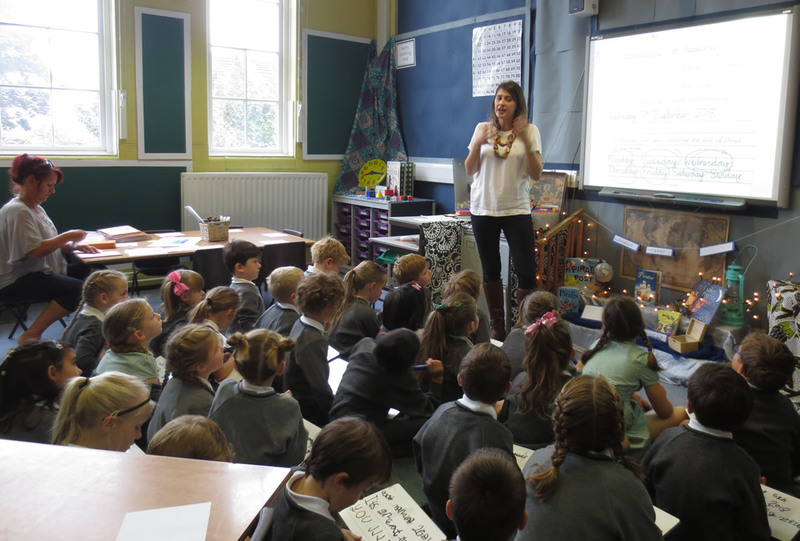 During this term, we will also have a strong focus on learning our 2, 5 and 10 times tables. 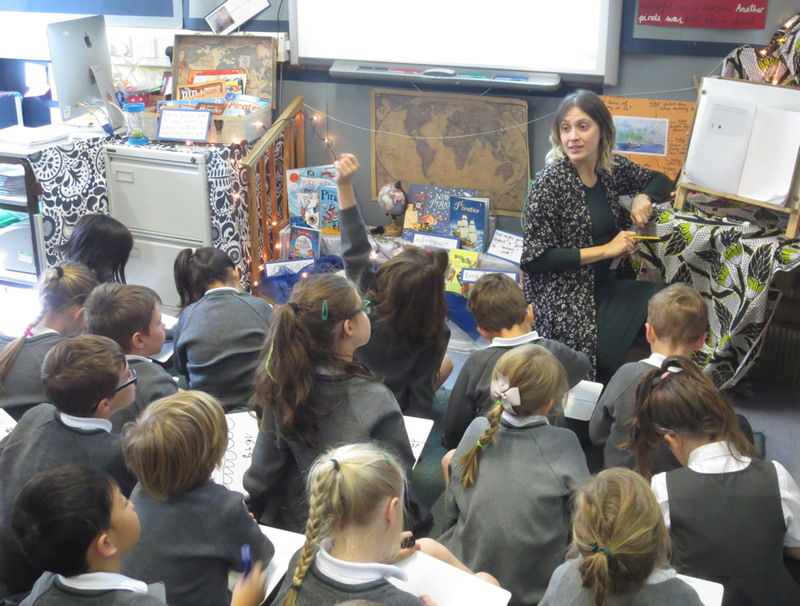 Please click on the link below for our Year 2 newsletter where there is further information about the term and our class routines. 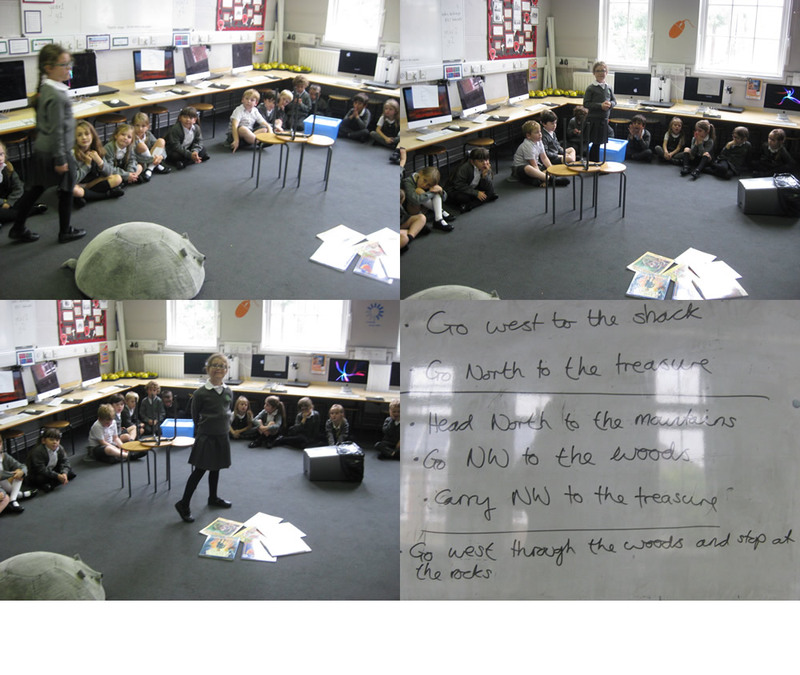 Jumping into a picture to explore the story. 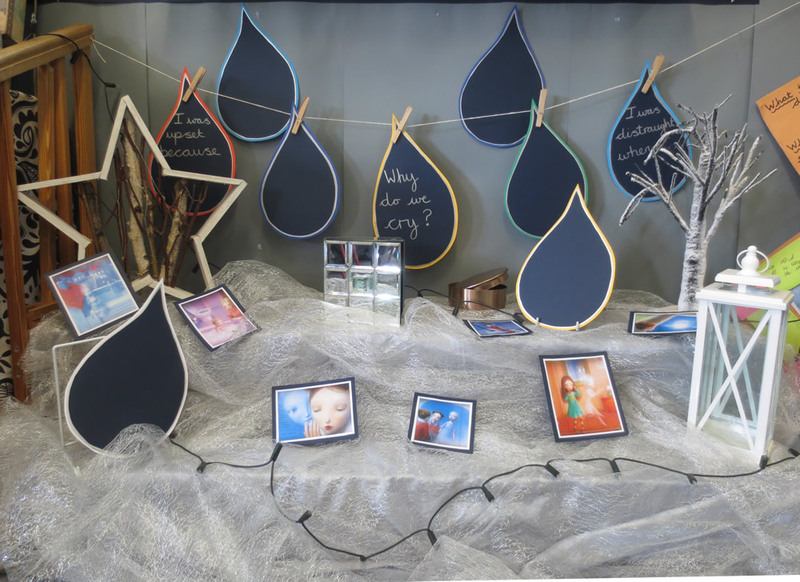 Sharing ideas about a picture. 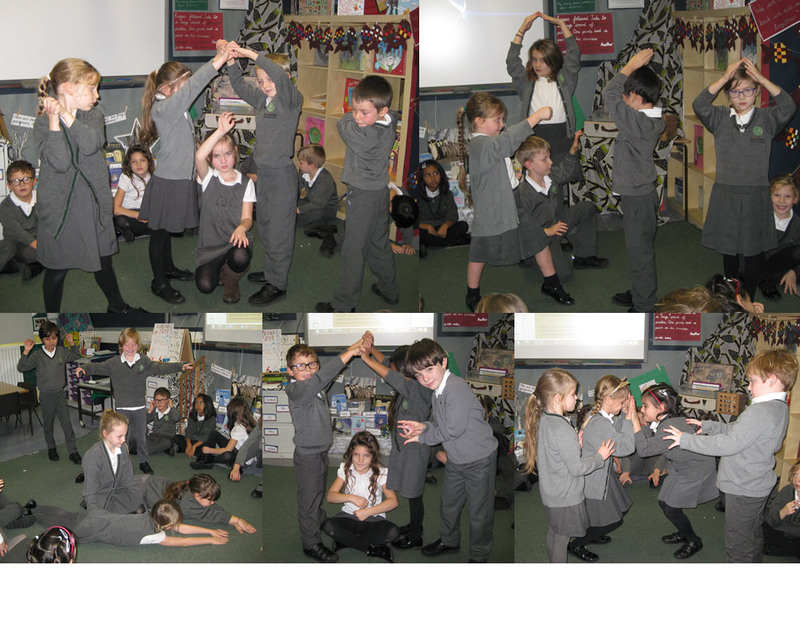 Exploring 'The Fighting Temeraire' story in drama. 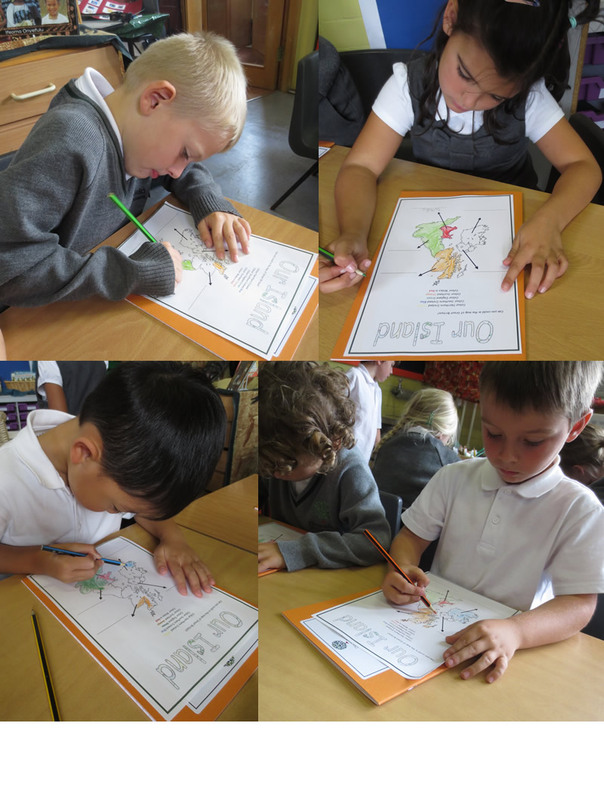 Learning about the countries of Great Britain. Continuing work on place value. 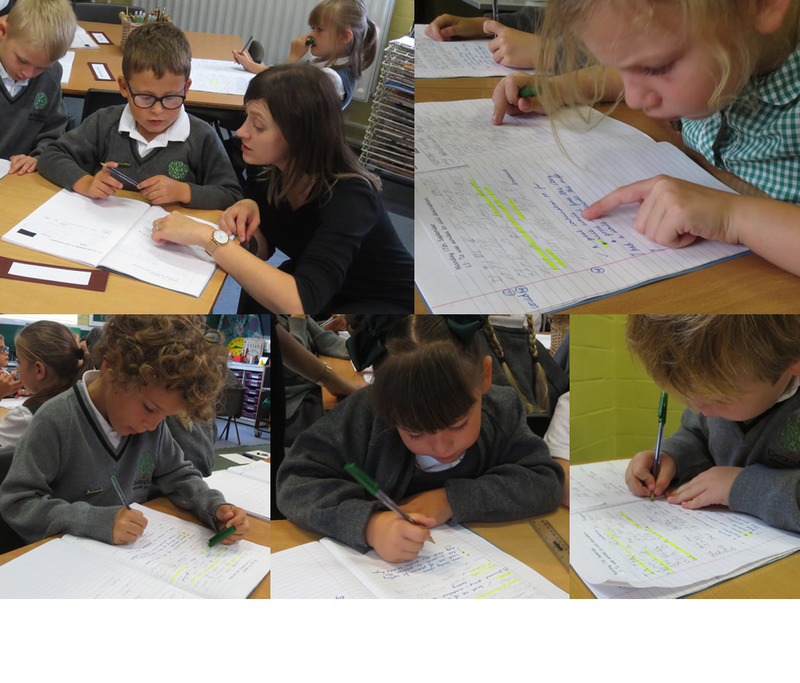 Improving work with feedback marking. 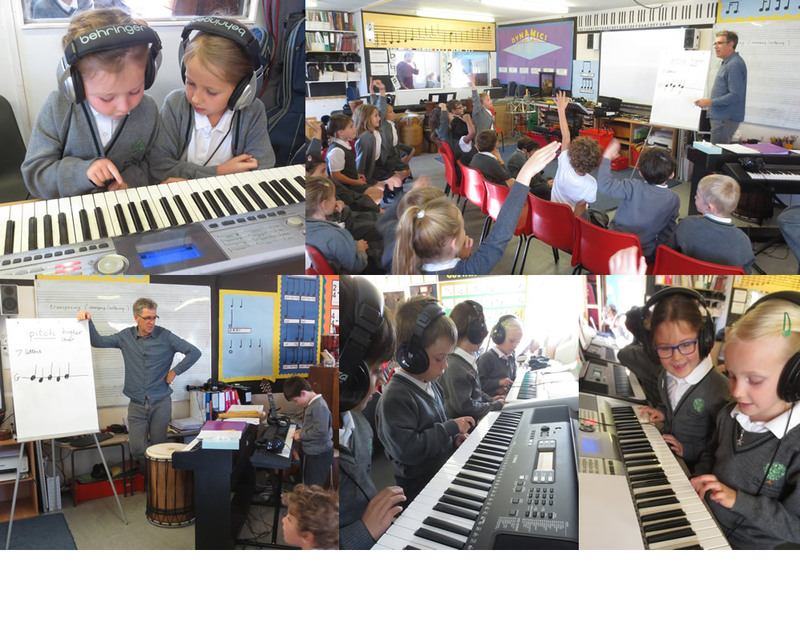 Learning to read music with Mr Moore. 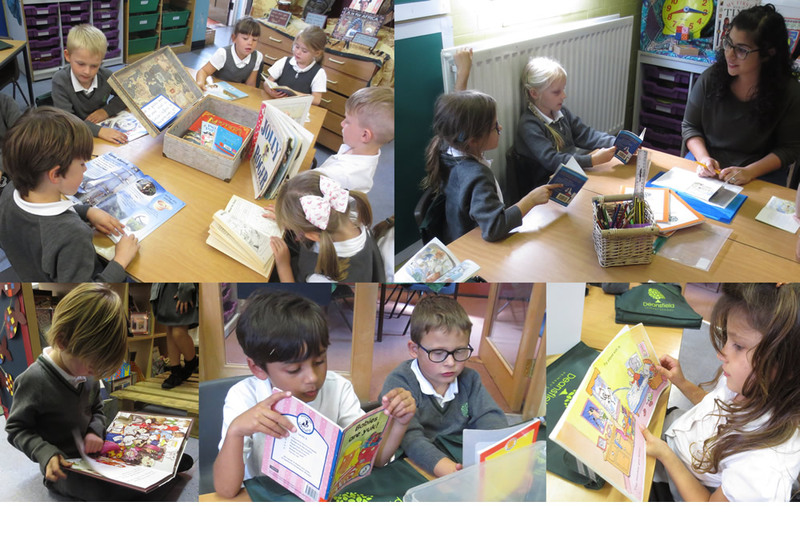 Individual and guided reading in 2GB. 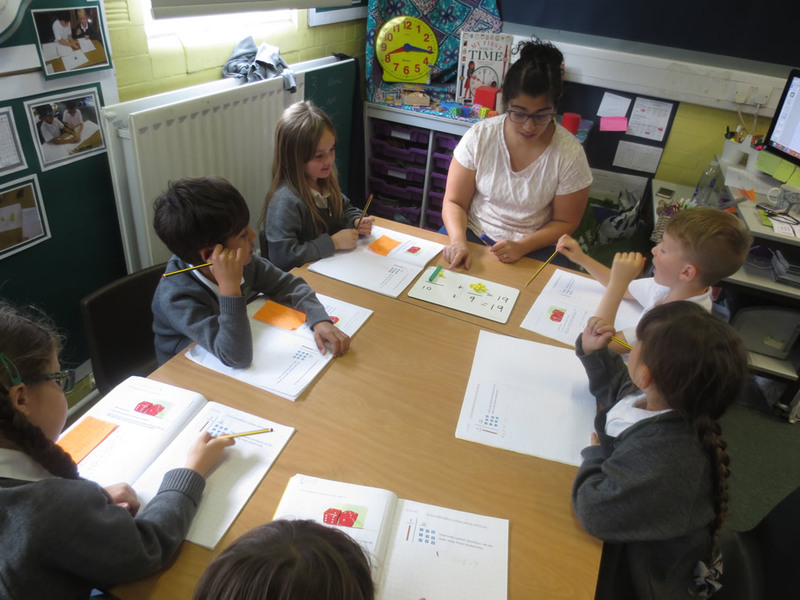 Learning to use number lines for addition. 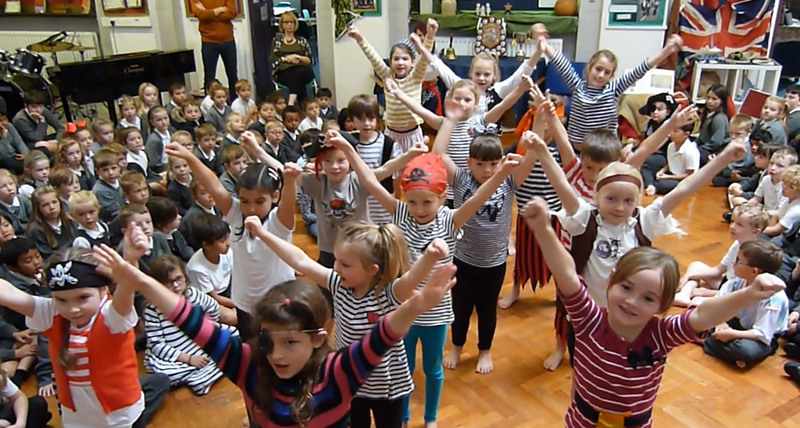 Yo ho ho - it's our Pirate assembly. Click on the news link to see more. Story step for our new book The Tear Thief. 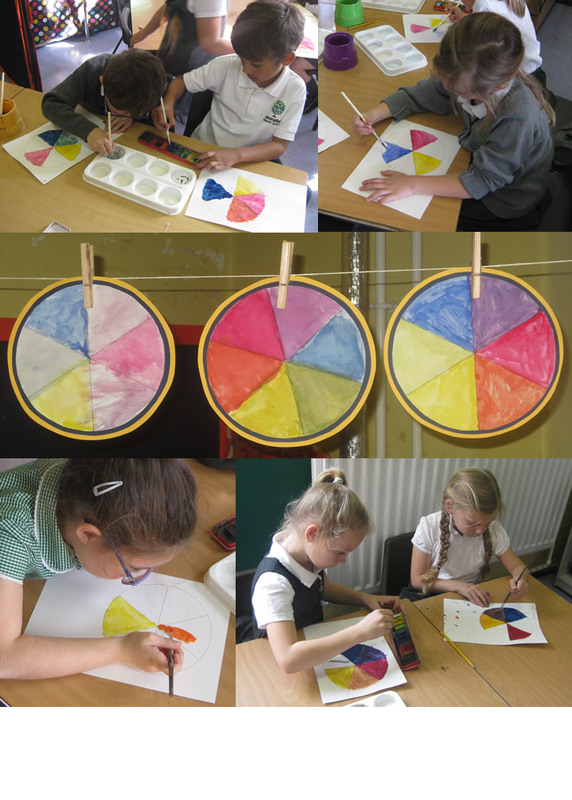 Mixing paints for colour wheels. 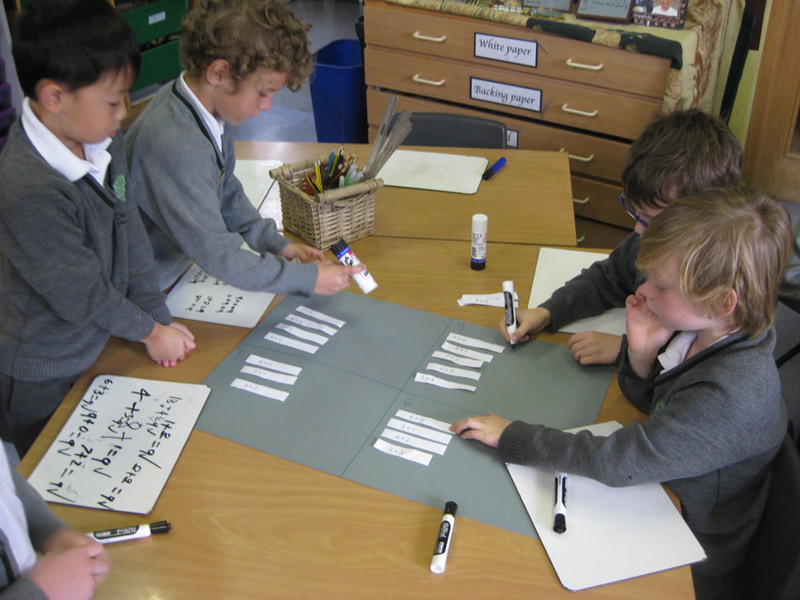 Sorting out equivalent number sentences. 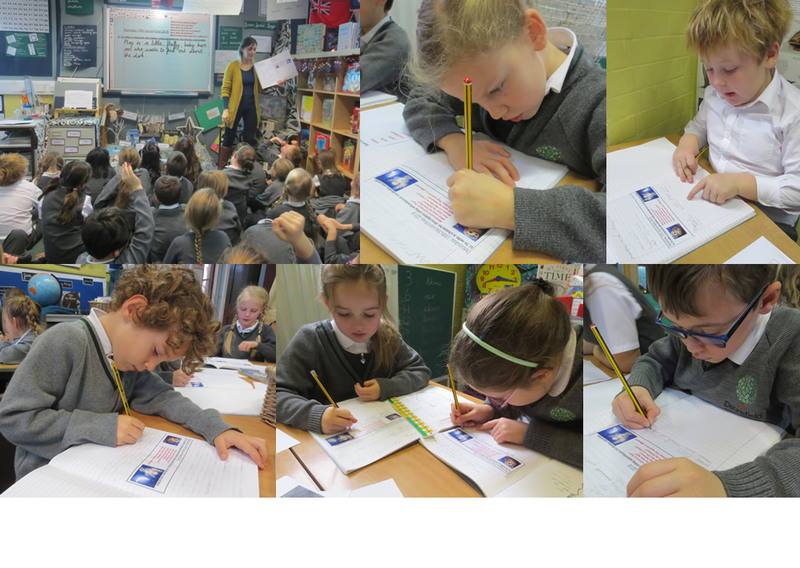 Presenting our sorted number sentences..
... and we saw the real Fighting Temeraire painting by Turner. 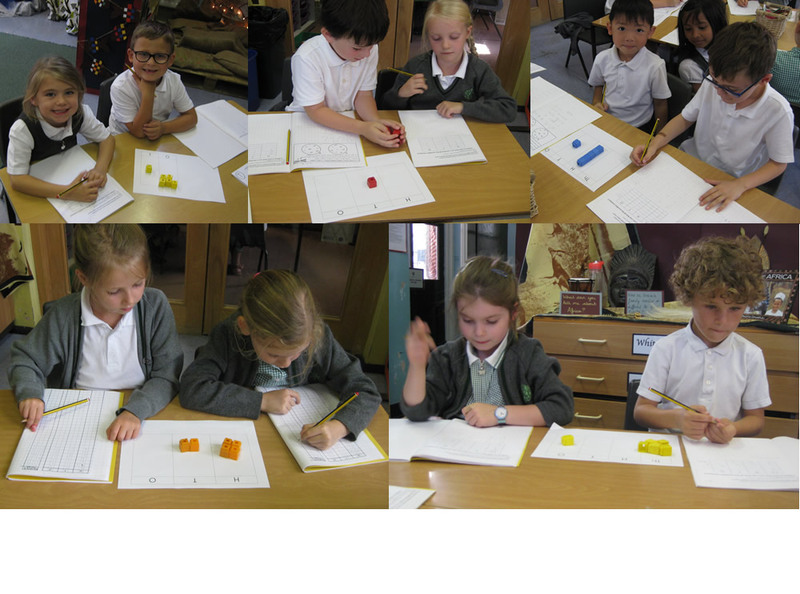 Using Dienes to explore number bonds up to 20. 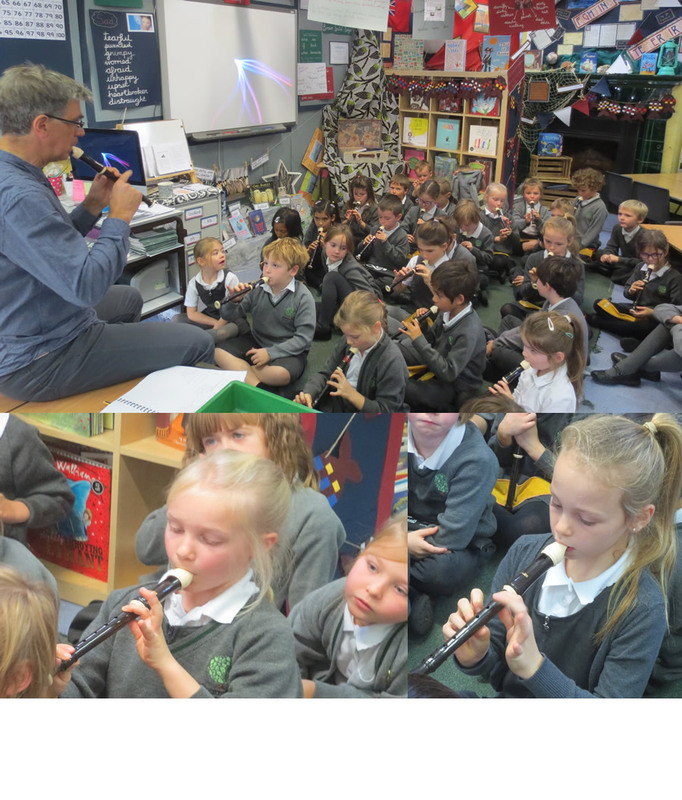 Learning our first notes on the recorder. 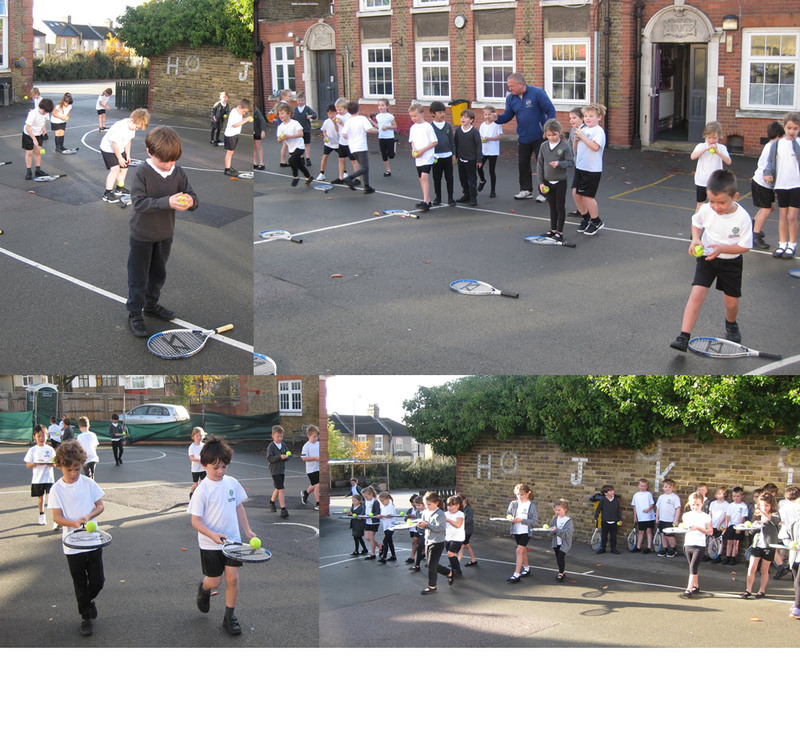 Following compass directions to get to the treasure! 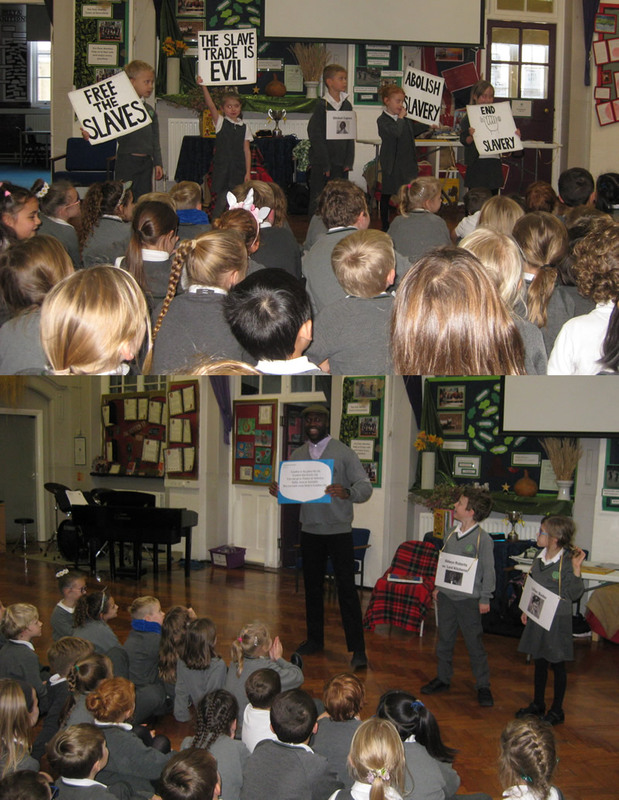 Learning about some unsung heroes in Black History month. 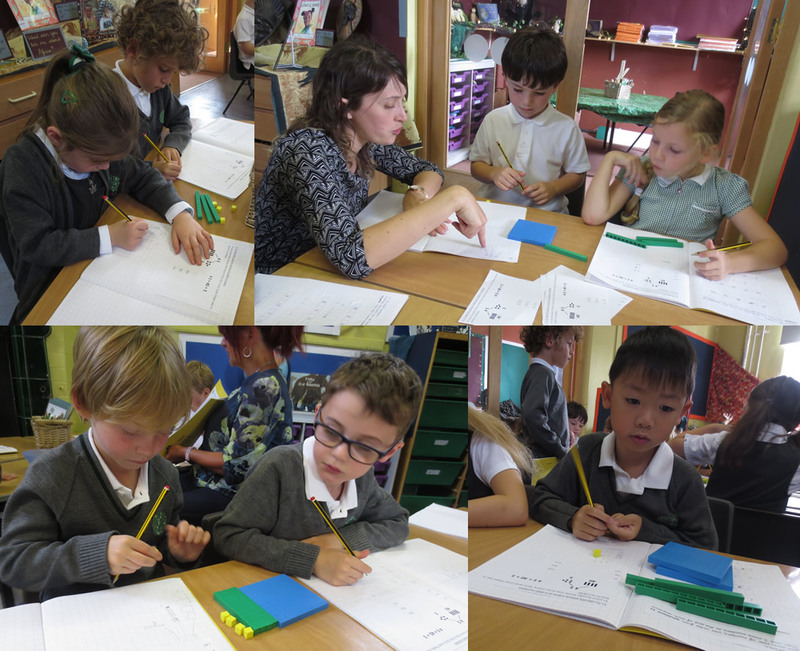 Using maths equipment to solve problems. 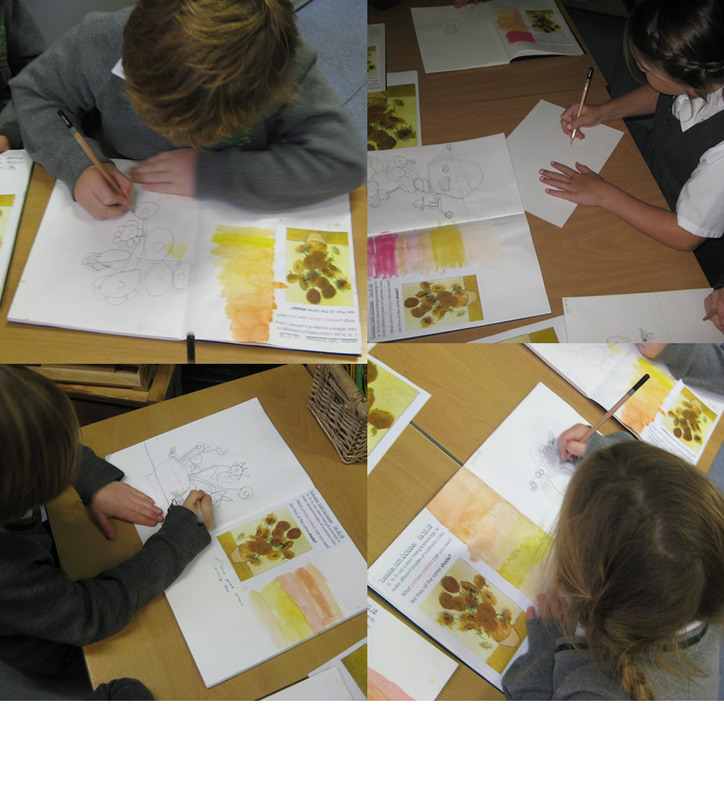 Creating our own Vincent van Gogh sunflowers. 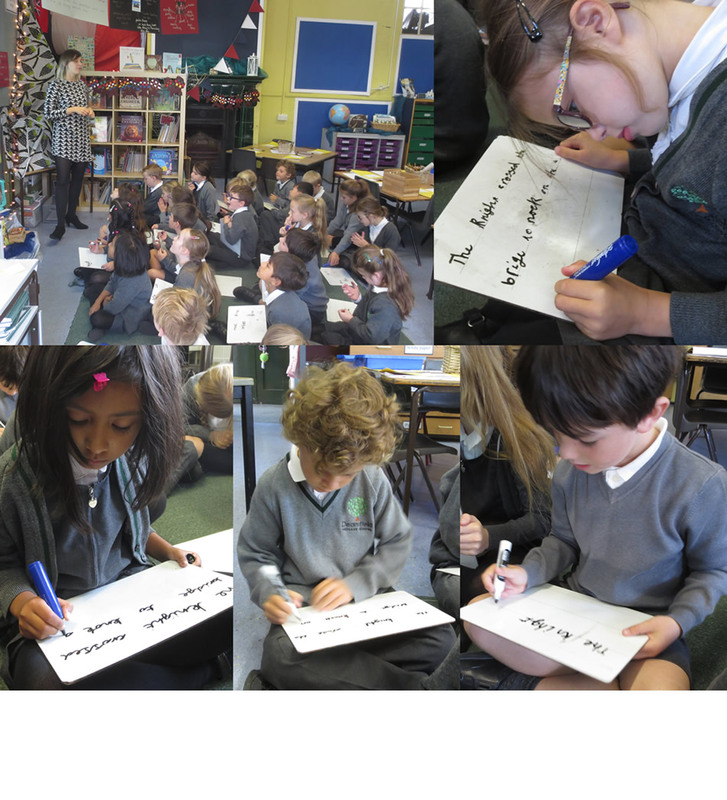 We are finding out about owls and penguins. 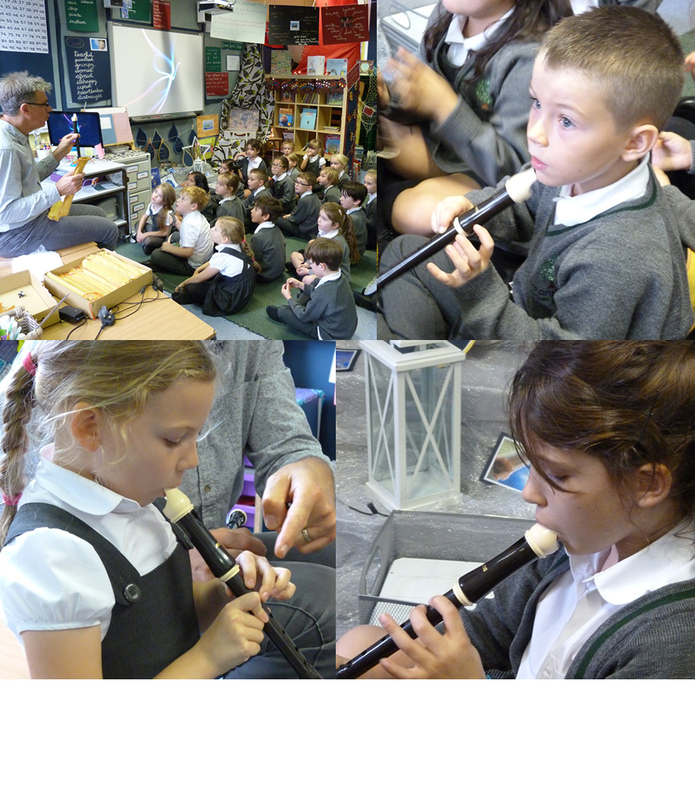 Playing Hot Cross Buns with Mr Moore. 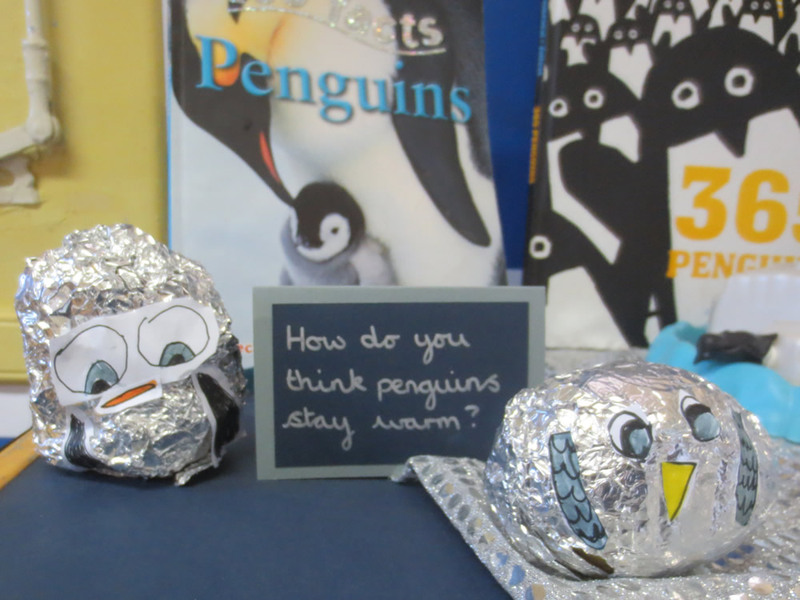 We investigated with hot potato penguins covered in different numbers of foil layers. We checked for changes in temperature. 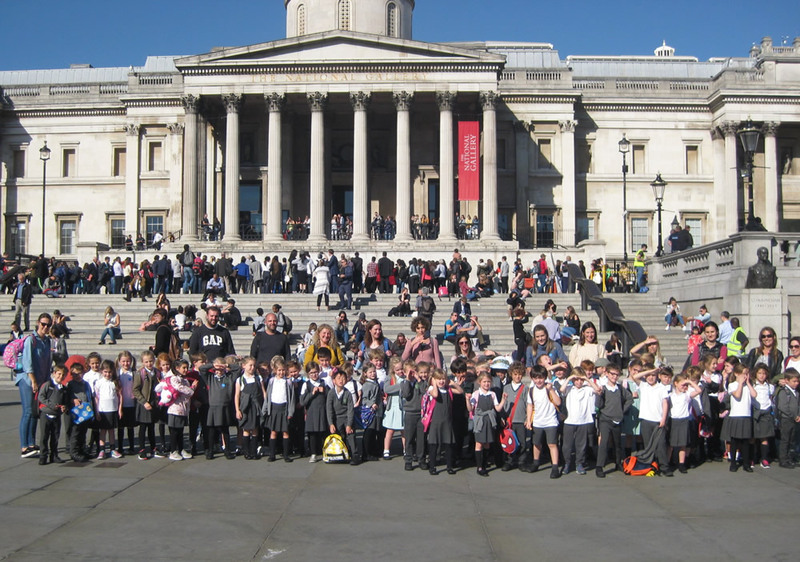 We went to a Pirate Workshop at The National Maritime Museum. Click on the news link to see more. 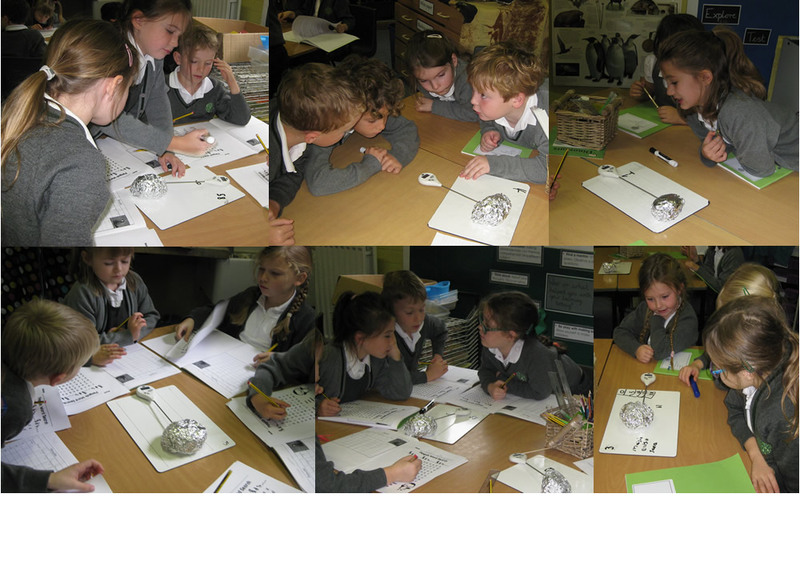 Lots of ideas for describing Plop, the baby barn owl who was afraid of the dark. 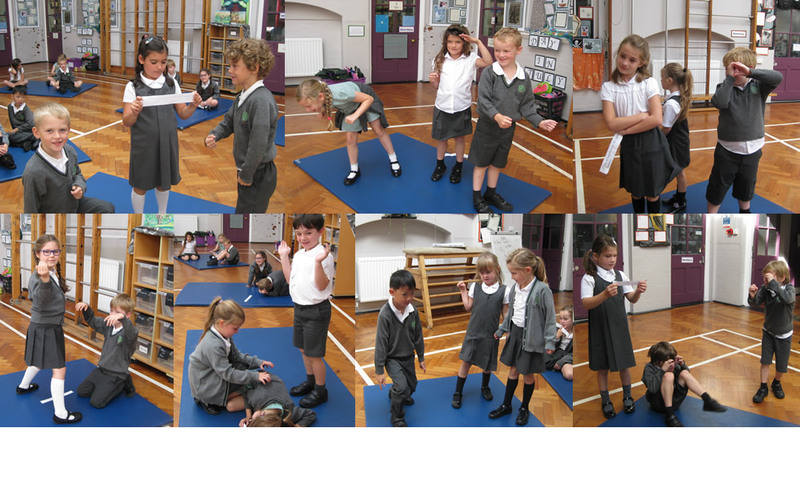 Acting out ways to show kindness. 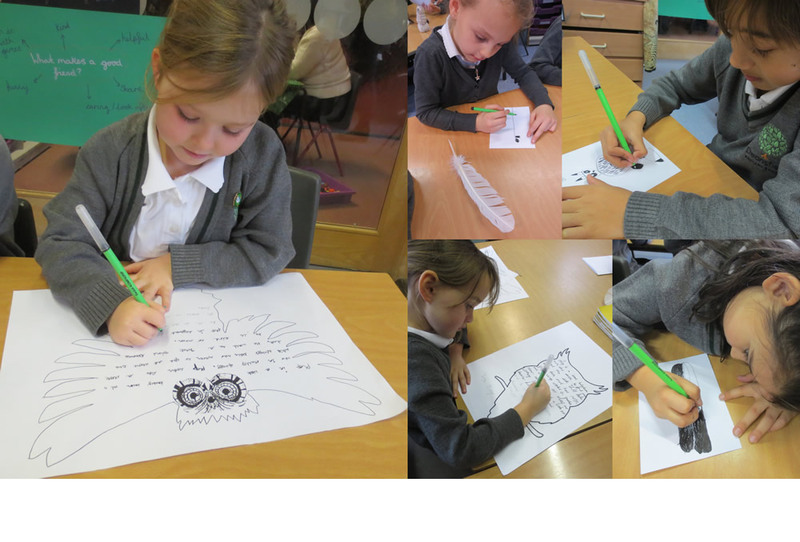 Publishing and illustrating work on The owl who was afraid of the dark. 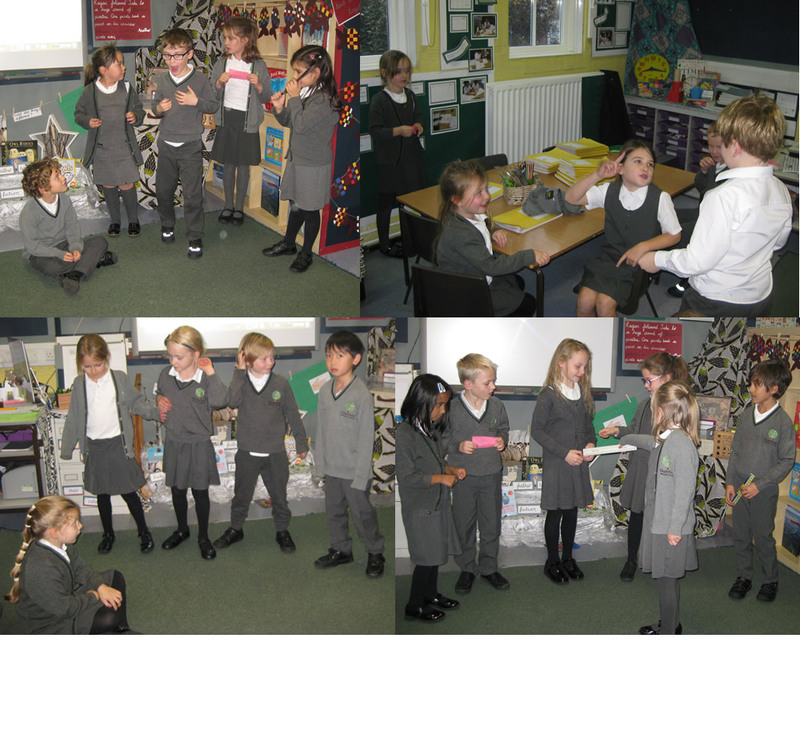 Drama linked to The Great Fire of London.